Challenging preconceptions and complicating prior assumptions should be an objective of any classroom. This is particularly important when students examine the long-term impact of the Holocaust on its survivors. Just as many were able to build ‘normal’ new lives, others struggled on a daily basis with the legacies of the genocide. 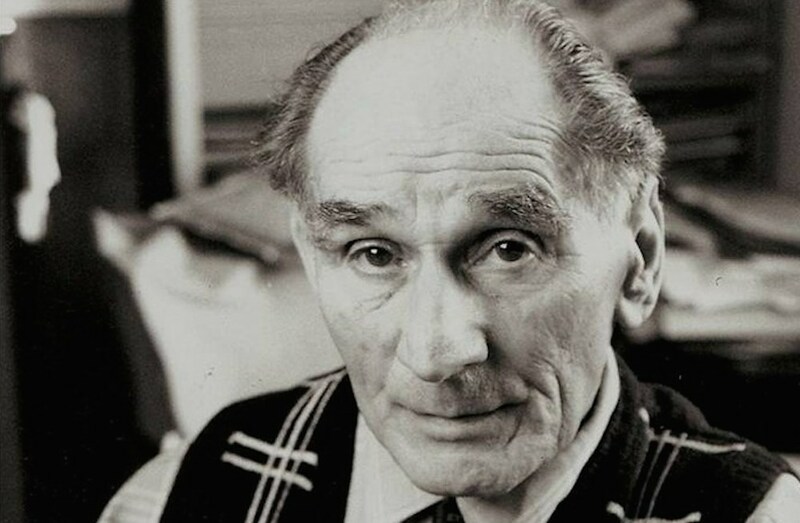 With Leon Greenman’s later life as an example, students confront some of the enduring consequences of the Holocaust as well as the persistence of prejudice and discrimination. This is the third of four sets of resources entitled ‘Legacy of the Holocaust’. Expands knowledge and understanding of Leon Greenman's story and mission in later life.